The SIKURPhone is a successor to the released in 2015 GranitePhone – a smartphone, which encrypted all of your e-mails, contacts, and conversations, to ensure maximum levels of security. The GranitePhone did not achieve mainstream success, but it did not aim for that – it was for a niche audience, finding itself mostly in businessmen and politicians' pockets. Three years later, the SIKURPhone will aim to improve what its predecessor achieved, by blending much-appreciated security features into the booming cryptocurrency business. On the outside, the SIKURPhone is nothing spectacular – it does not have ultra-thin bezels nor an Apple-esque notch (which seems to be quite popular these days) on the top – what you'll see instead are regular-sized bezels on all sides and a 5,5-inch display. The front-facing camera is 5 MP and on the back there's a 13 MP sensor. On the inside, the SIKURPhone has a 2,800 mAh battery – a little bit lower than what we are used to seeing, 4 GB of RAM and 64 GB internal storage, for all those encrypted conversations you might want to save. USB type-C is present on the bottom, but the lack of a headphone jack is definitely a minus. The processing will be done by a MediaTek chipset, although the exact model is still unknown. Now we've got all the specs covered, let's talk about the unique security features the SIKURPhone has to offer. The device, just like its predecessor, will encrypt all your messages, chats, and conversations, also offering you an all-secure web browser to surf the internet through. Also worth mentioning is, unlike other smartphones, SIKURPhone's interface is rather simplistic and gives up on many features, leaving just the essentials (you might've heard this one already) like making calls, having a document storage, a camera app, and sending an receiving messages. Accessing social media can be done through the web browser, and if you'd like to install an app, it has to be modified by the SIKUR team first. 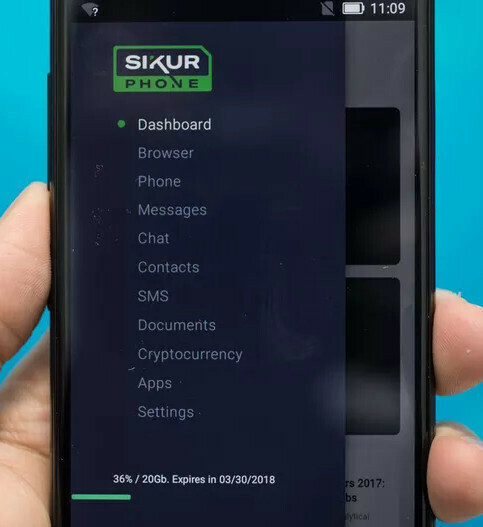 SIKUR will add a built-in cryptocurrency wallet to its newest device. The feature will let you track your current balance, store currencies on SIKUR's cloud, check the cryptocurrency pricing, or read related news in a special section. The new feature is aimed at attracting new customers to the product, as cryptocurrencies are one of the hottest topics at the moment. "We succeeded with browser and messaging security. Then we asked, why not do it with cryptocurrency?" said in a statement to the media SIKUR CEO – Christian Iop. Currently, the most popular cryptocurrency and innovator of the term is Bitcoin, but there are others, such as Ethereum and Ripple, which also pull their own weight in the market. The SIKURPhone is definitely a niche phone – it offers users cyber protection and security for their messages and information, but not much else. 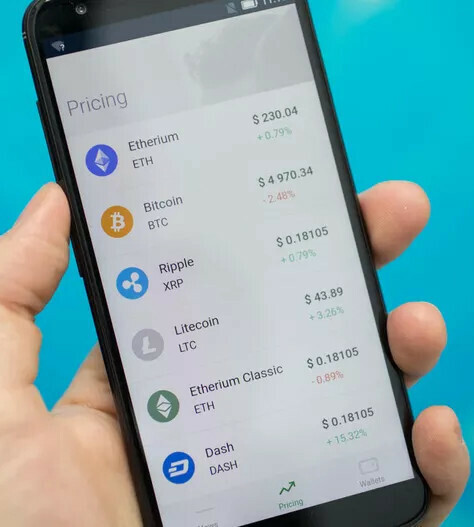 The phone will feature a super-safe, built-in cryptocurrency wallet, but is it enough to compensate for mediocre specs and a $799 price tag? 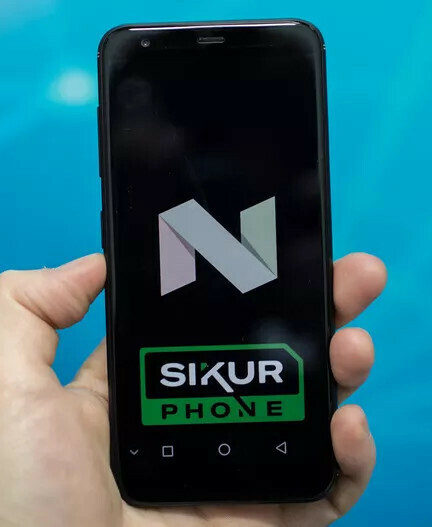 We shall wait until August 2018, when the SIKURPhone is expected to be released.